A narcissist needs attention. They need love, admiration and in general, one way narcissistic supply. This supply often comes in the form of a narcissistic harem, AKA a circle of supply. The Tool – This special member of the harem has an important role. She’s there to not only “get” the narcissist in her own clutches, but also to cause drama for the rest of the members. She lives on a pedestal built by the narcissist and they often claim they “just haven’t met the right person yet.” The narc considers this person a challenge because she, like he, is unlikely to commit, so she seems hard to get. Flying Monkeys – In the case of the narcissistic harem, the flying monkeys often mean well, but they end up evangelizing the narc’s message without even realizing it. Flying monkeys are often just other causalities of the narc’s manipulation tactics, but they’re always falling for it. The Old Standby – This can be an ex or a person who is just generally “there” for the narc when he needs attention. Generally ends up causing drama, especially when the Tool finds out about her. The Wife/GF/Husband/Spouse – Depending on the narc, there’s almost always a partner – a “main” person in the harem. 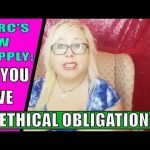 While the partner isn’t always a legal spouse or even the one who gets the most attention in the narcissist’s harem, she’s the one they’re all hiding the secrets from – and maybe the worst role you can be stuck with. 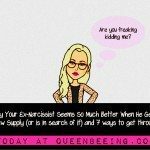 Between the gaslighting, love bombing and flying monkeys, you end up forgetting your own identity as you desperately try to become the version of yourself that would make the narcissist happy. Gaslighting, love bombing and flying monkeys – how a narcissist keeps you in control. But even if you manage to completely change yourself and morph into the narcissist’s idea of the imagined perfect person, it never matters. Here’s a harsh reality that we all have to understand. When it comes to the narcissist and his perception of you, you can never be enough. Even if you completely focus your energy on a narcissist, he or she will always look for somewhere else, something else to increase their own “supply” of attention. No matter how amazing you are – it will never be enough for a narcissist. Don’t let yourself be confused here – it’s DEFINITELY not YOU! 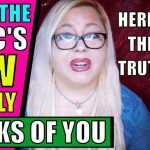 It’s totally the way the narcissist’s convoluted mind works, and you can’t take personal responsibility for the broken person you’re dealing with – you just have to find your way to self-confidence and peace OUTSIDE of the narcissist. The fact is that since the narcissist is so personally “broken” on the inside, nobody on earth can ever fill the endless hole of “need” he carries around – at least not for long. 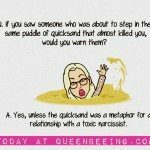 There are so many manipulation tactics that most narcissists have in common that most of their victims say reading about the abuse suffered by others can feel like reading their own stories. Their tactics are underhanded and sneaky – often undetectable. And yet, they’re so definable that even a child can learn to recognize them. 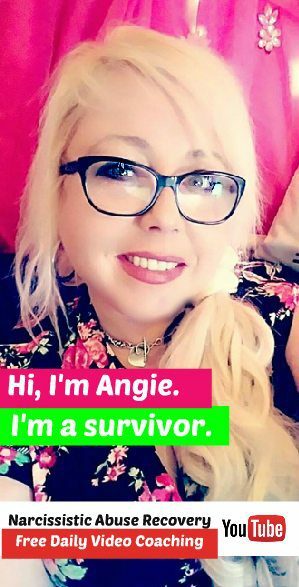 Should I Contact the Narcissist’s New Supply?